Are you looking for hope in these turbulent political times? 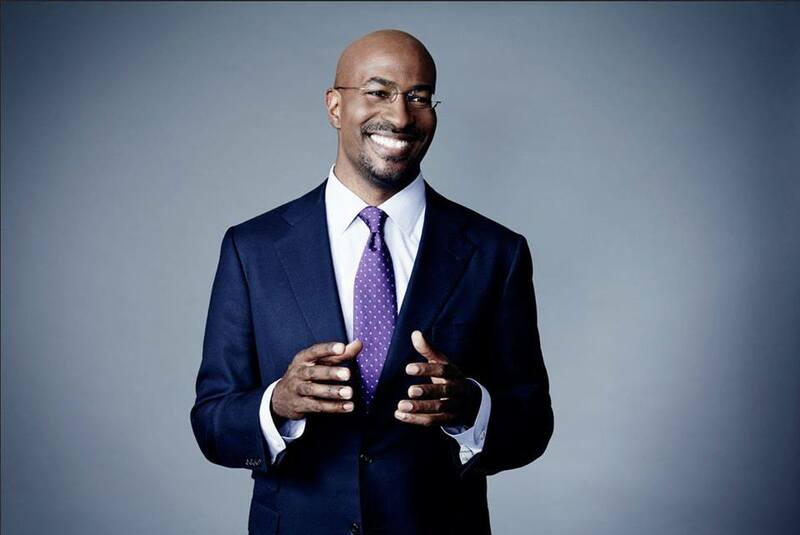 SAGE is honored to welcome CNN host, best-selling author and social entrepreneur Van Jones to Portland as our 2018 Visiting SAGE. Join us for a discussion about Jones’s new book, “Beyond the Messy Truth,” and his vision for how Americans can move beyond partisan divides and find meaningful solutions to our common problems. 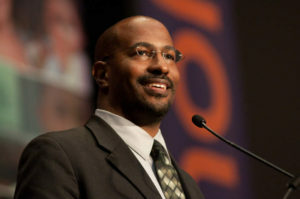 Jones’s visit is made possible through a partnership with the Coalition of Communities of Color and Prisma Point. Tickets: On sale now at https://vanjonespdx.com General admission: $35.